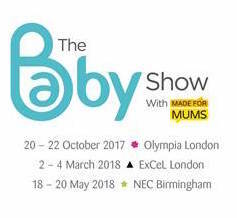 We are delighted to announce that we will be exhibiting at the Baby Show Olympia from 20th – 22nd October. 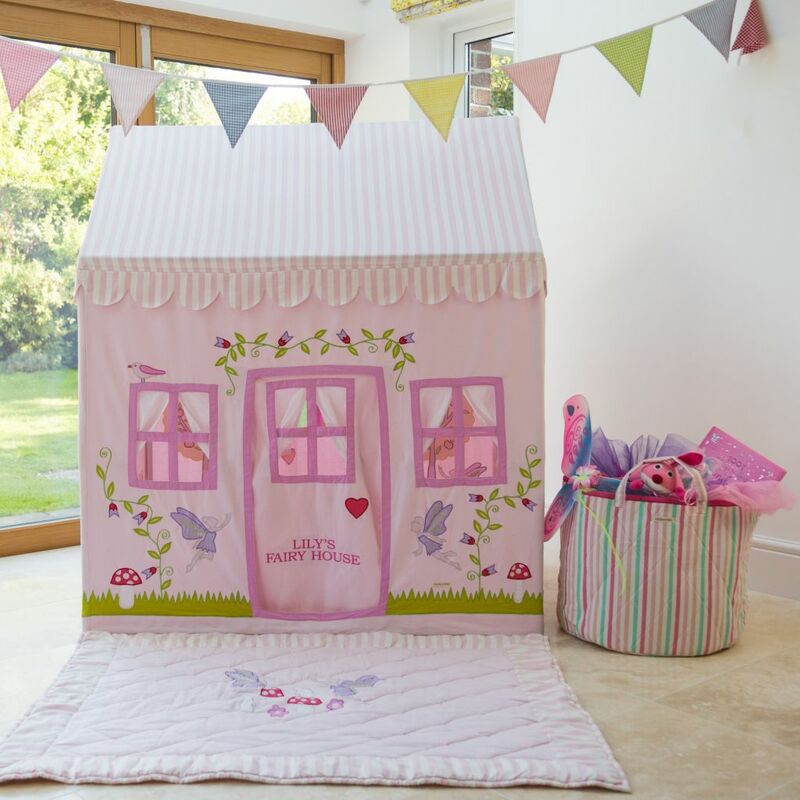 We will be showcasing our NEW medium sized Rose Cottage & Tea Shop Playhouse, Enchanted Garden & Fairy Woodland Playhouse and Fire Engine Playhouse. Please come and see us to take advantage of our special ‘show only offers’. Stand E101.